Both sanctuaries demonstrate biophilic/ natural elements. 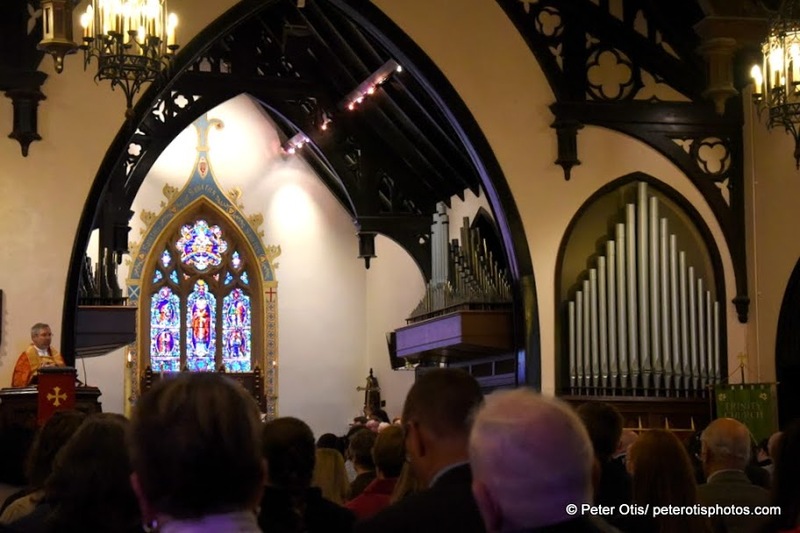 Trinity Church’s Gothic style has wooden features resembling tree branches and forest canopy and windows that direct one’s eyes higher and higher. 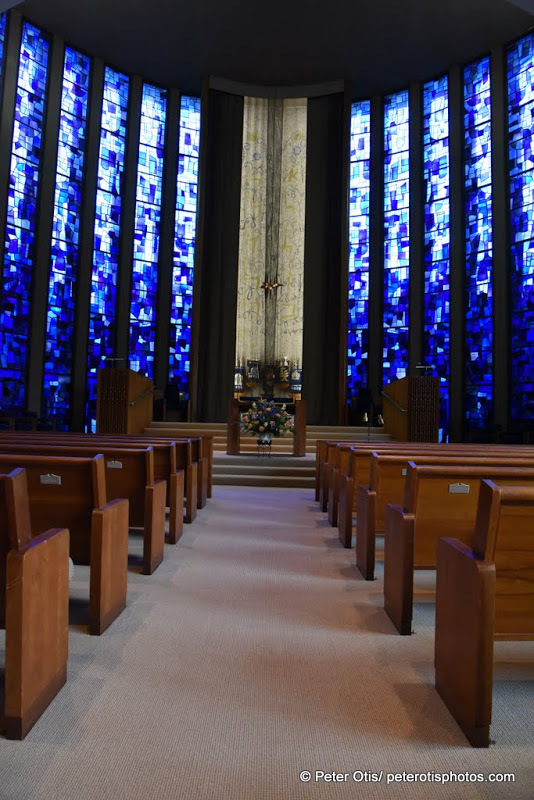 Congregation Mishkan Israel’s sanctuary also rises high with its blue, blue, windows making this viewer think of sky and sea. On two successive Saturdays in May I was privileged to photograph two very different religious ceremonies that also shared the equally significant purpose of admitting new adults into their faith communities. 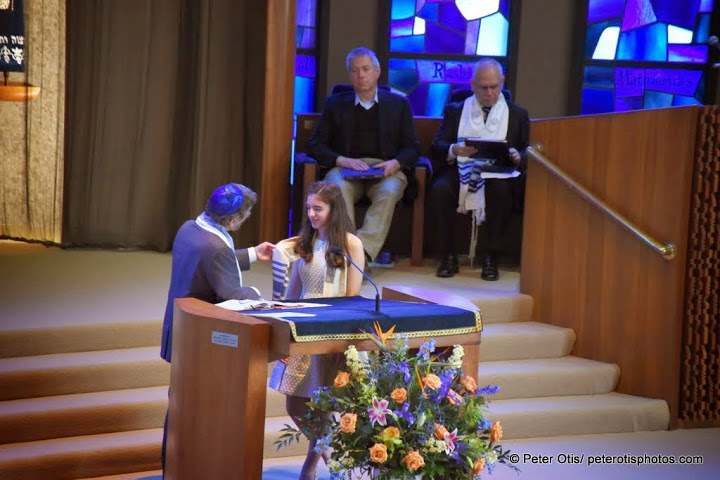 I was present at a confirmation service at Trinity Episcopal Church in Branford and a Bat Mitzvah at Congregation Mishkan Israel (CMI) in Hamden. Confirmation is the sacramental rite in which the candidates “express a mature commitment to Christ, and receive strength from the Holy Spirit through prayer and the laying on of hands by a bishop” (Book of Common Prayer, p. 860). 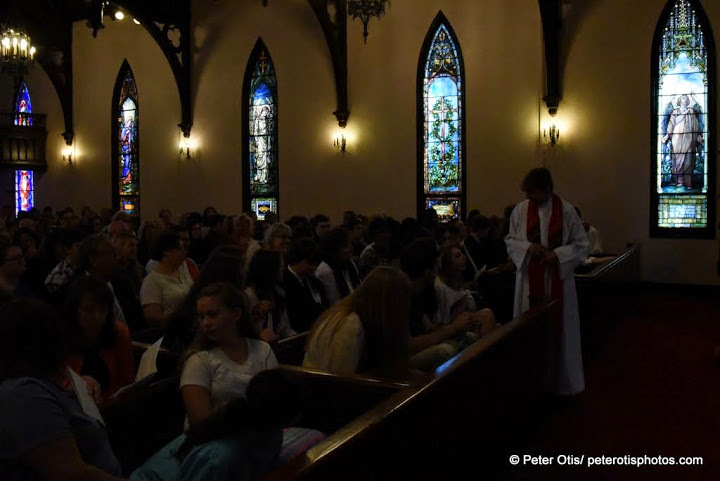 In the Branford service about 35 teenagers and adults from 6 Shoreline parishes were either “confirmed” or “received” into the Episcopal Church. 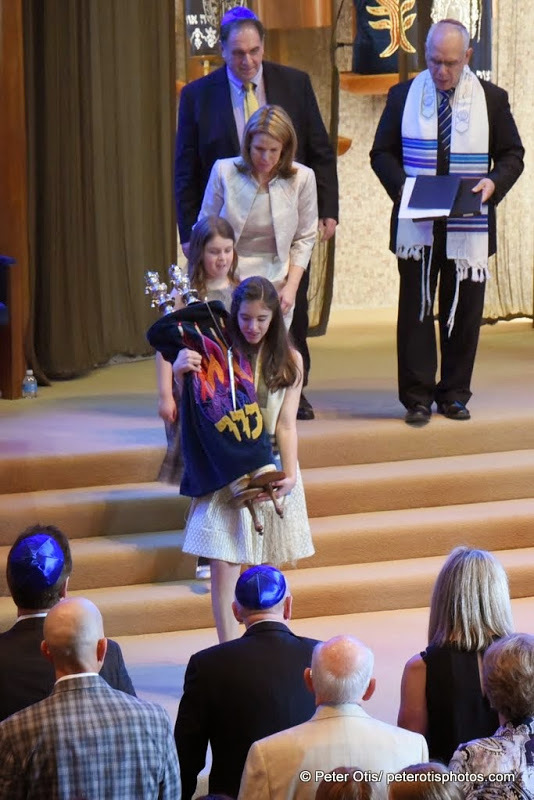 In Hamden one very poised young woman shared her knowledge of Hebrew, the Torah and life in front of assembled parishioners, classmates, family and friends at her Bat Mitzvah. “Depending on the congregation, boys and girls may conduct all or part of the service, read or chant the b’rachotover the Torah (an aliyah), read a section from the Torah portion for that week, read or chant the b’rachot for the haftarah, read a section from the haftarah, and deliver a sermon.” [http://www.reformjudaism.org/bar-and-bat-mitzvah]. 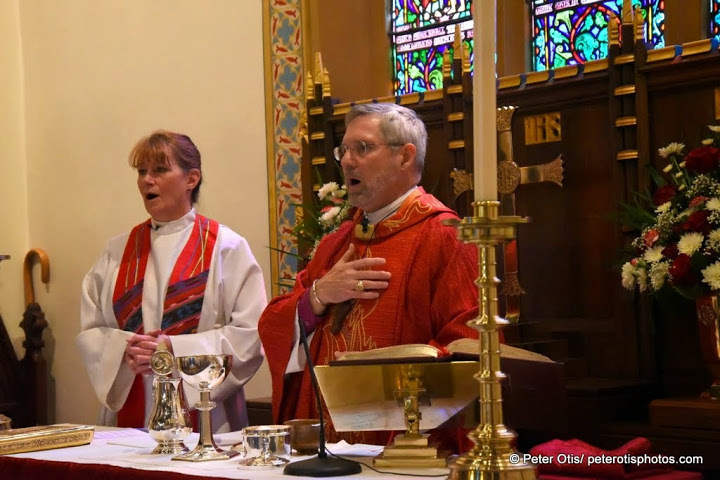 Diocesan Bishop Ian Douglas, Episcopal Church In CT, and CMI’s Rabbi Herbert Brockman personified the presence of the Holy Spirit through their speaking and actions such as the laying on of hands or describing and teaching about traditions. 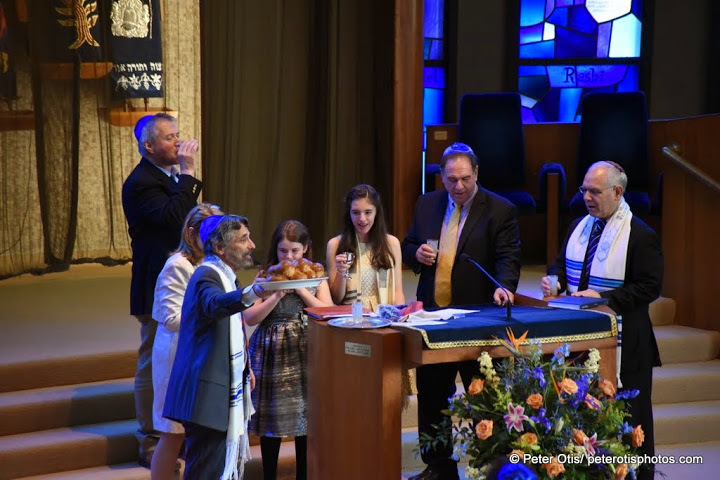 Rabbi Brockman described the Torah from Czechoslovakia, including its being studied, saved during World War II and then being passed down from times long ago to the newest bat mitzvah through her parents. Both services provided public affirmations of the entrance into adulthood of the participants. 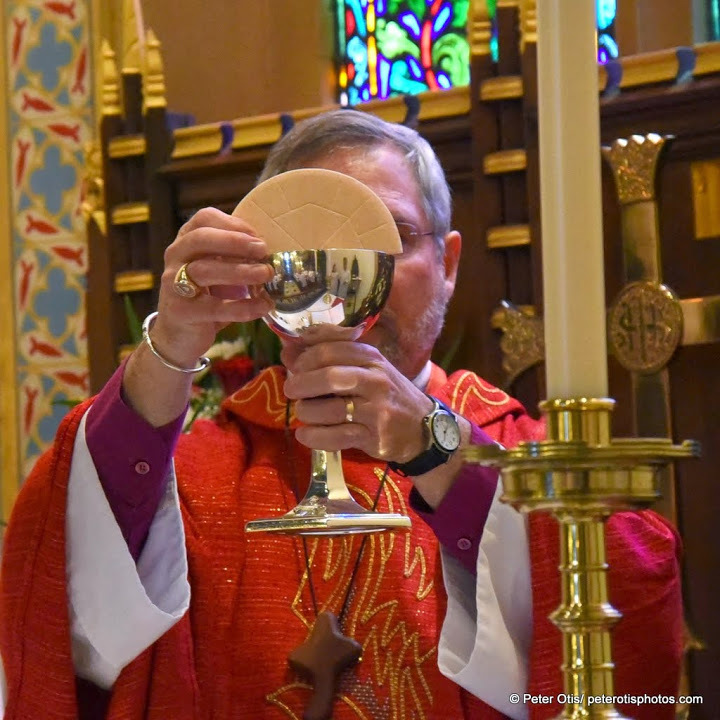 After a candidate makes affirmations, a bishop in apostolic succession lays hands on the candidate and prays a prayer of confirmation. 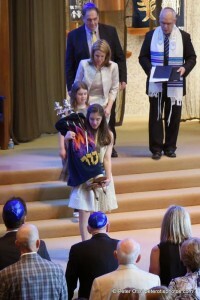 As part of the historic succession, the candidate walks the Torah through the sanctuary. 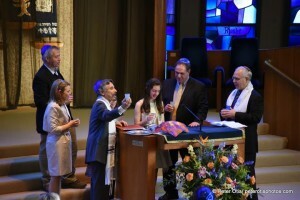 Rabbi Brockman comments on the tallit (prayer shawl) handed down through the family for many generations. Stained glass windows on the East side of Trinity. 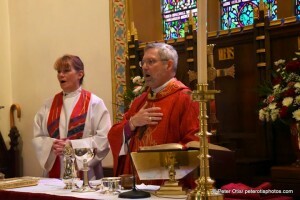 One final note about these two weekend services… After the service I spoke with the organist at CMI. 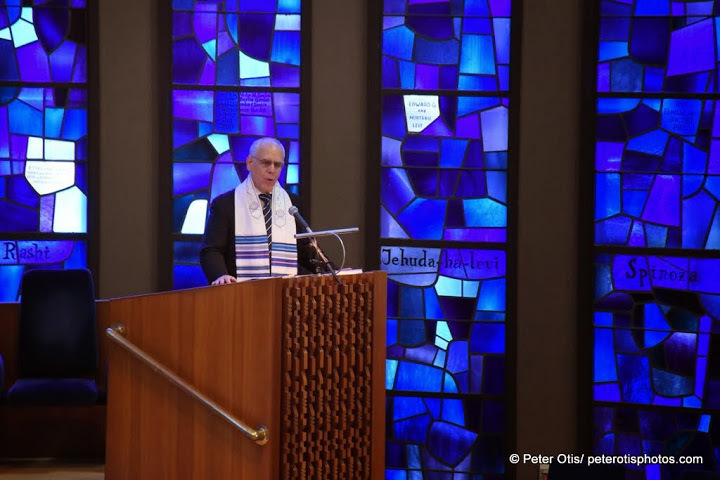 Among many of his professional musical pursuits, he is an organist for both local synagogues and churches. 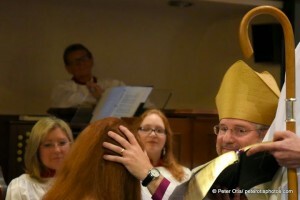 My interfaith photography and his interfaith music, reminded me about our shared Judeo-Christian heritage. 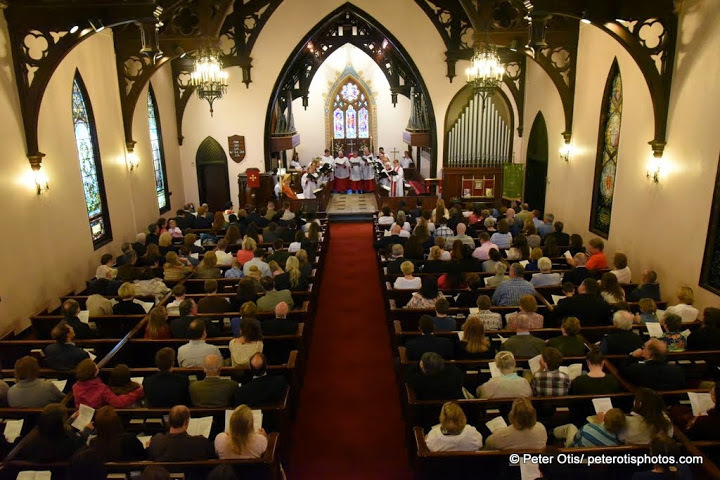 Following the worship at each service, honorees and their loved ones celebrated their accomplishments and admission as adults into their faiths. 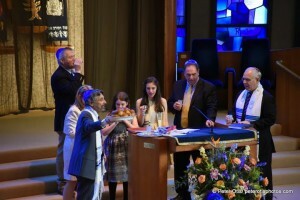 All blessings and well wishes to these new members who will strive to keep their faiths alive! I am ready to take on my next photo assignment.